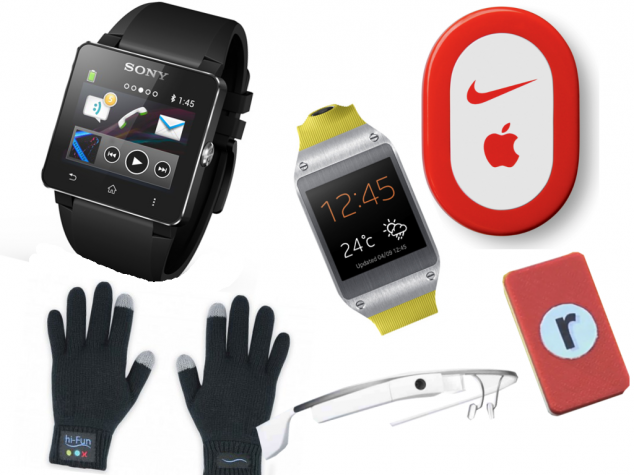 Anasayfa » Genel » Technological Review of 2015 ! With these amazing new features, windows looks like undestroyable in their department. Wearable Technologies are clothing and accessories, incorporating computer and advanced electronic technologies. The designs often incorporate practical functions and features. Wearable devices such as activity trackers are a good example of the internet of things, since they are part of the network of physical objects or “things” embedded with electronics, software, sensors and connectivity to enable objects to exchange data with a manufacturer, operator and/or other connected devices, without requiring human intervention. These devices provide too many benefits for people. And hell YES!!! Finally we can create pre-designed objects! 3D printing or additive manufacturing is a process of making three dimensional solid objects from a digital file. The creation of a 3D printed object is achieved using additive processes. In an additive process an object is created by laying down successive layers of material until the entire object is created. Each of these layers can be seen as a thinly sliced horizontal cross-section of the eventual object. How does 3D Printing works ? It all starts with making a virtual design of the object you want to create. This virtual design is made in a CAD (Computer Aided Design) file using a 3D modeling program (for the creation of a totally new object) or with the use of a 3D scanner (to copy an existing object). A 3D scanner makes a 3D digital copy of an object. 3d scanners use different technologies to generate a 3d model such as time-of-flight, structured / modulated light, volumetric scanning and many more. Recently, many IT companies like Microsoft and Google enabled their hardware to perform 3d scanning, a great example is Microsoft’s Kinect. This is a clear sign that future hand-held devices like smartphones will have integrated 3d scanners. Digitizing real objects into 3d models will become as easy as taking a picture. This is the last point of voyeurism ! Hahaha just kidding 🙂 These devices are also really beneficial for humans. A drone, in a technological context, is an unmanned aircraft. 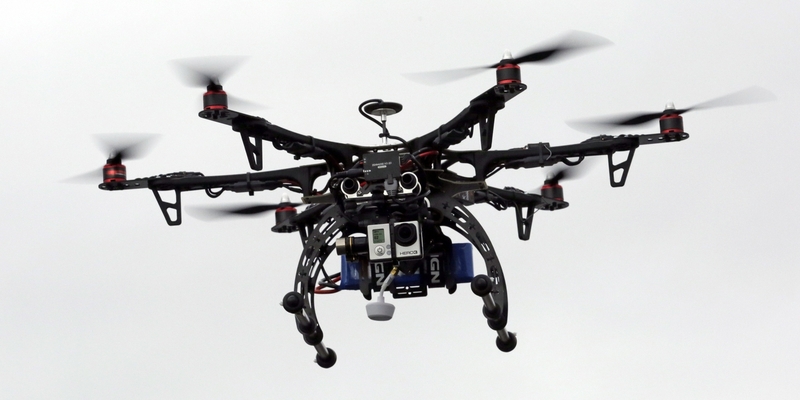 Drones are more formally known as unmanned aerial vehicles (UAV). Essentially, a drone is a flying robot. The aircraft may be remotely controlled or can fly autonomously through software-controlled flight plans in their embedded systems working in conjunction with GPS. UAVs have most often been associated with the military but they are also used for search and rescue, surveillance, traffic monitoring, weather monitoring and firefighting, among other things. This device is more about video gaming, but it is still COOL! Virtual Reality, which can be referred to as immersive multimedia or computer-simulated reality, replicates an environment that simulates a physical presence in places in the real world or an imagined world, allowing the user to interact in that world. Virtual realities artificially create sensory experiences, which can include sight, hearing, touch, and smell. It feels like REAL! So, these were some of the new main technological inventions. Whether they are necessary or not, it is certain that these will make our lives easier. For some, they are the products of the Capitalist System, they are money traps, bla bla bla. But as I said, these devices just took over our lives and as not to stay behind, we need not all of these, but some of these. Thanks for your interest. See you again in the next article! !